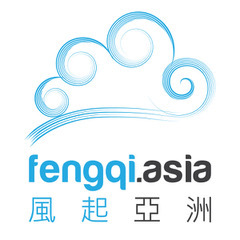 Fengqi Asia is a public cloud platform designed for enterprises of all sizes, allowing them to utilise the cloud with minimal effort. The platform brings together a collection of world-class technologies from leading brands including Joyent and Verizon Digital Media Services (VDMS). 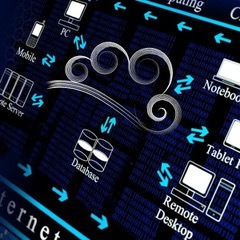 Users can meet all their cloud computing needs on a single platform. 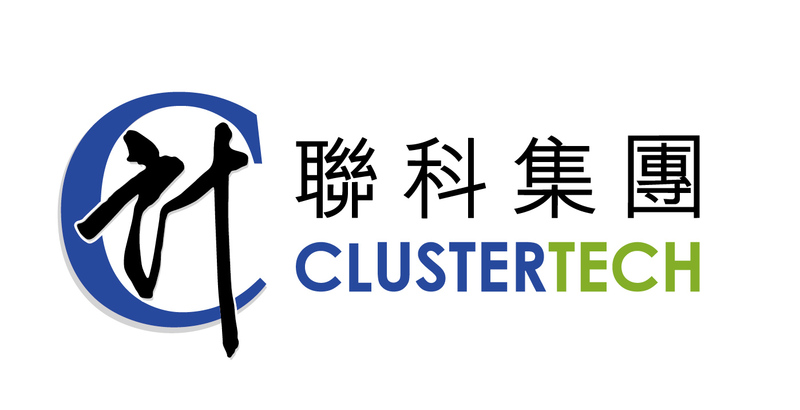 We are also a proud provider of public cloud, domain name systems (DNS) and content delivery network (CDN) services to the HKSAR government, meeting all safety and technical requirements.­­­­­­ Major Products under Fengqi Asia: 1. 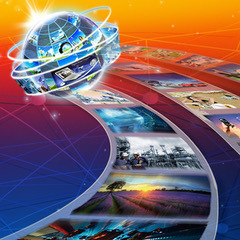 Edgecast CDN (VDMS) - our enterprise-grade CDN offers higher performance, improved agility and enhanced security. 2. 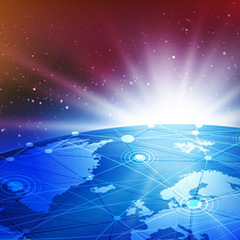 Domain Name Systems - our DNS service is fast, globally distributed, and rich in features, offering the best price-to-performance ratio of any provider. 3. 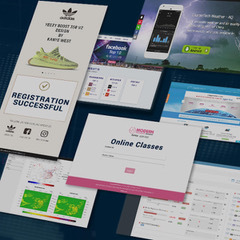 Web Development Service - we build custom websites or web applications in the cloud, allowing our clients to take advantage of the many benefits that come with such infrastructure.